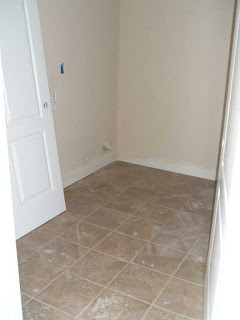 Home / Uncategories / Granite, cabinets, and floors oh my! 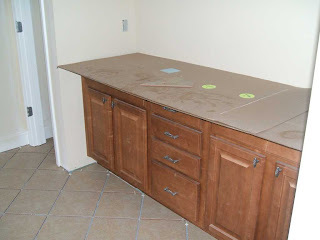 Tons of new things appearing in our house! 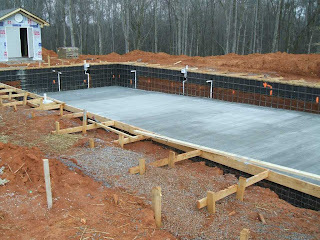 The concrete has been poured for the driveway, walkways, and porches. 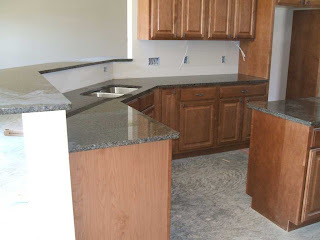 Cabinets have been installed in the kitchen and bathrooms and the granite has been installed in the kitchen. 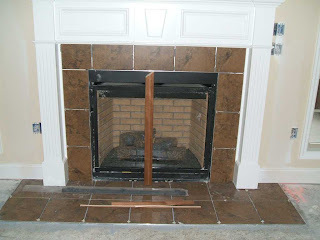 They are working on the tile in the bathrooms, laundry, and around the fireplace. 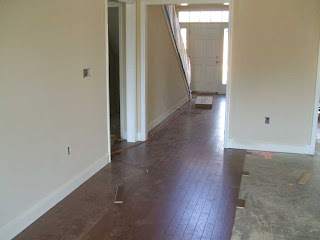 They are also working on the enormous amounts of hardwood in the house. It all looks so good! You can also see from the pictures that they are working on the pool at the end of the cul-de-sac. That will be so fun this summer! 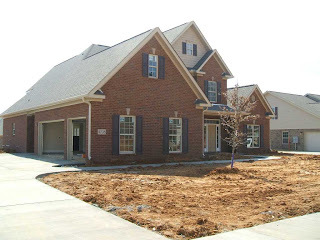 We are 60 days out from closing and that means we were able to get our mortgage rate locked in this past week! It is awesome that the rates have stayed down these past few months! Benton says that everything is still on track and that May 20th is a firm date for closing! Yay!!! The East's were in town last weekend and we had the most productive weekend ever shopping for the house. We made a day trip down to Gaffney for the pottery barn outlet and to say we hit the motherload is an understatement. We even had to rent a penske truck to get all the stuff back to greensboro. We loaded up on furniture at pottery barn and then hit IKEA for some great decorating and organizing stuff. Our apartment is now full of furniture...but moving in is going to be such fun!